Discovering new things that affect people in this world often occurs because of an interaction with someone we know. The same is true for me and the community of those individuals living with chronic pain. Liz Long joins us on this episode to educate us on Trigeminal Neuropathy and her journey from a typical dentist visit through years of struggle and pain. There are many among us living with chronic pain. Although they live with an invisible struggle, their experience is just as intense ... Más informaciones nonetheless. Download the episode and share it with someone who might enjoy it. Whether they’re in Northern Colorado or not, this story could connect with anyone. 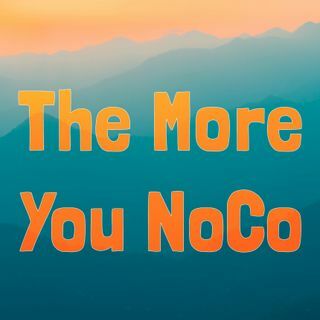 Let’s share The More You NoCo community spirit.